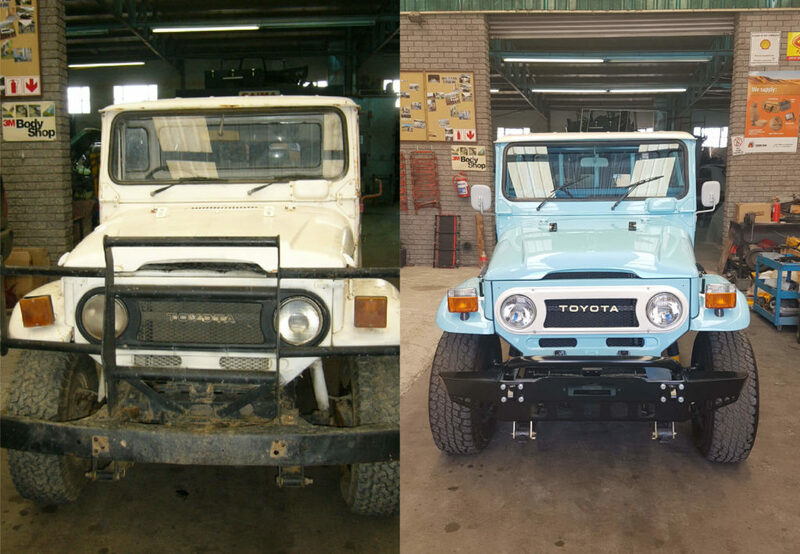 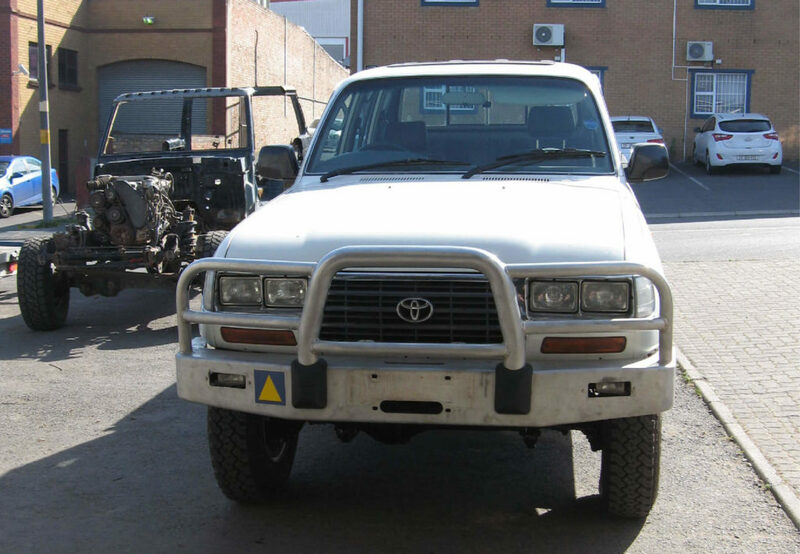 We, SNYMAN 4x4, are a family business who aims to provide excellent service and produce work of the highest standard on all makes of vehicles. 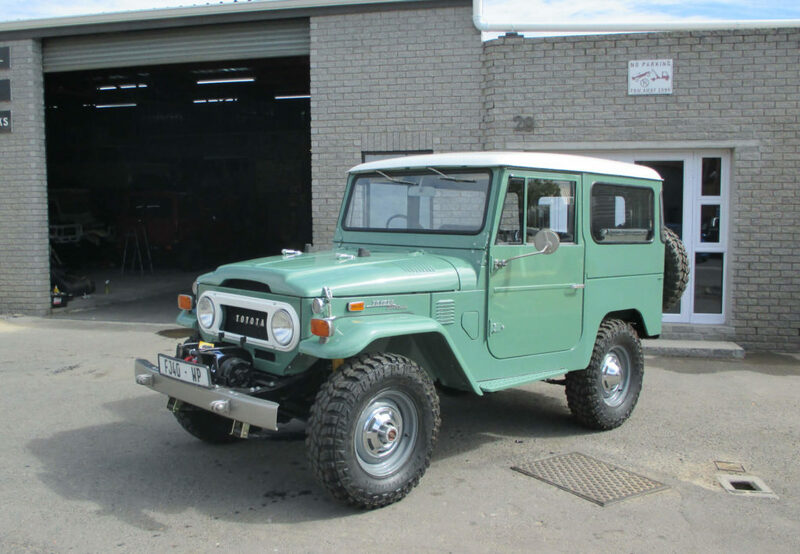 We have an ever growing passion for Toyota Land Cruisers. 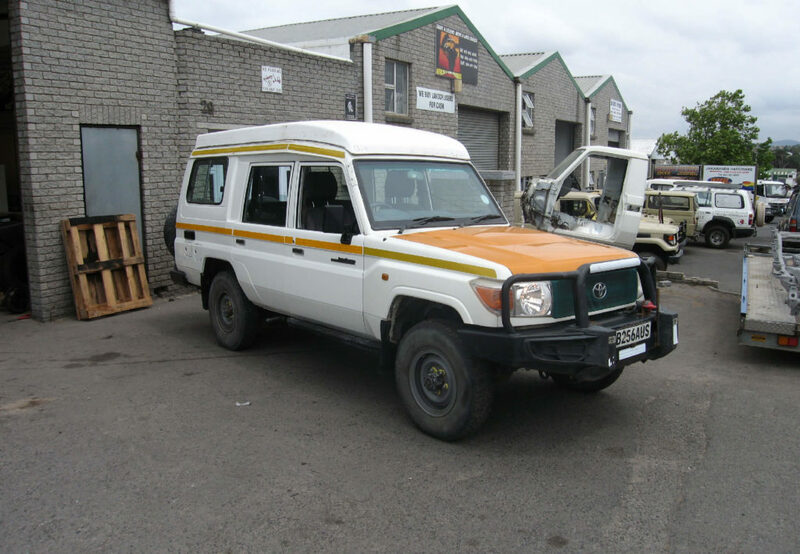 Copyright © 2018 by Snyman 4x4 | All rights reserved.